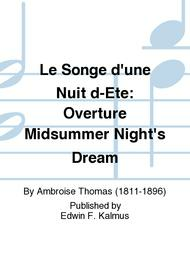 Composed by Ambroise Thomas (1811-1896). French: Romantic. Set of parts. Composed 1850. Duration 9 minutes. 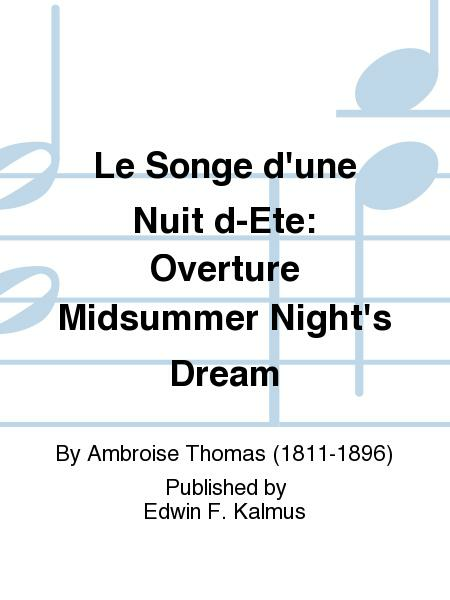 Published by Edwin F. Kalmus (KM.A1049-STP).